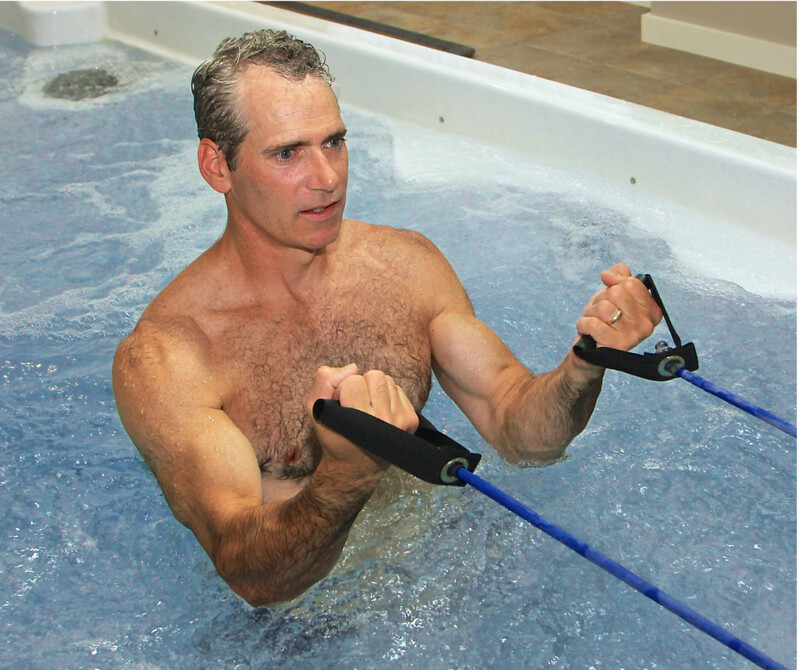 Reliable and energy efficient while providing a soothing hydrotherapy experience all at a great value. 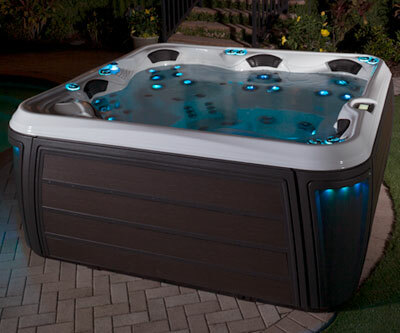 The Ultimate Collection by Sunrise Spas elevates expectations and provides unparalleled luxury features. Available in Europe Only. Luxury class hot tubs with our highest quality features offering you years of relaxation and pleasure. 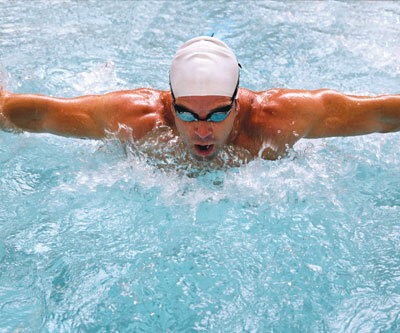 State of the art fitness and hydrotherapy designed to meet the demands of training athletes and fitness enthusiasts. Offering family fun, aquatic exercise and relaxation, without the hassle or expense of owning a traditional swimming pool. Everything you need to improve your health and wellness in the privacy and convenience of your home. These compact models are the perfect solution for fitness and recreation. The Value of our hot tubs is in the Materials and Craftsmanship – it’s not just marketing. 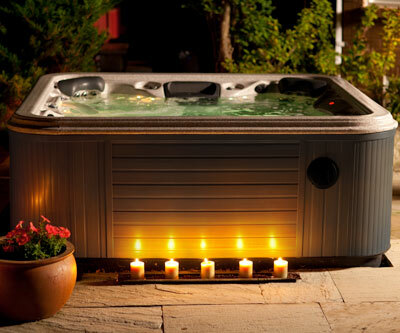 At Sunrise Spas we build high quality hot tubs for those who can appreciate quality materials and workmanship. From our most simple hot tub to our most luxurious models, we don’t cut corners, yet the value for the price is unbeatable. 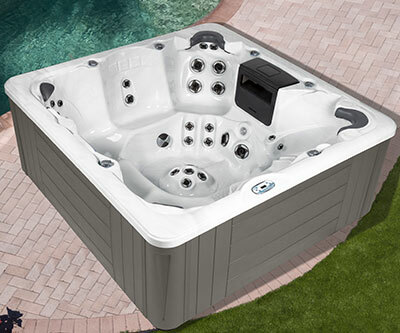 One hot tub, infinite styles with the all-new Ultimate Collection from Sunrise Spas. Discover all the features of the Ultimate, the spa that elevates expectations for luxury. The revolutionary Click Change Cabinet™ System makes it simple to change cabinet inlay colours so one spa can perfectly suit any décor from showroom to backyard. The first Ultimate Collection Spa features 72 jets and seating for five: A zero gravity lounge providing 2 levels of massage, a 22-point dual pressure body therapy seat with reflexology jets for feet and hands, a powerful Shiatsu massage chair, plus a 2-seat dual height couple’s relaxation zone with dedicated reflexology dome for feet. The Ultimate is unparalleled in interior and exterior lighting features plus state-of-the-art user technology. Experience the Ultimate luxury, comfort and style.